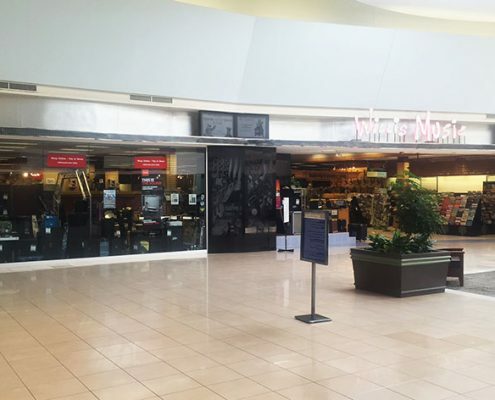 Located in the Eastgate Mall near Sears, the Willis Music Eastgate location serves your every music need on the east side. 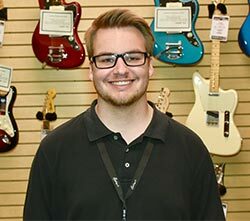 Guitars, amps, drums, band and orchestra instruments, digital pianos, professional sound reinforcement, recording software, and one of the largest selections of printed music in the city, Willis Music Eastgate is your one stop shop for everything musical. We have a very experienced, knowledgeable staff of professional musicians. With experience in every department, we can answer all of your questions, and find you the right piece of gear, and show you how to be most effective with it. https://willismusic.com/wp-content/uploads/2018/05/Willis-Oval-and-Piano-Logo-2.png 0 0 Denise Burkhardt https://willismusic.com/wp-content/uploads/2018/05/Willis-Oval-and-Piano-Logo-2.png Denise Burkhardt2014-12-30 14:03:212014-12-30 14:03:21Does That Guitar Need a Little "More?" Receive the latest news and promotions from our store.